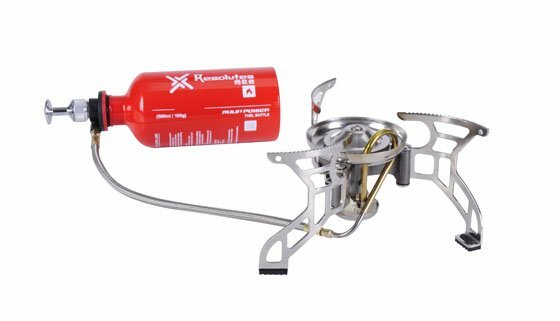 Split-type stove, can burn oil or gas, use high strength aluminum alloy and stainless steel. The first choice of liquid fuel is auto fuel match fuel bottle of bulin. Also can use gas. We only accept Alipay (escrow). If you have any question or or problem, Please do not hesitate to contact us .